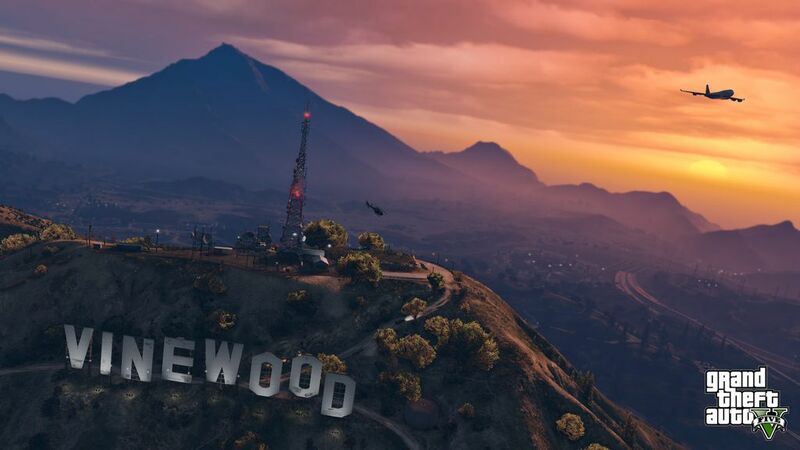 It's been more than 5 years when GTA 5 came out and since then Rockstar has sold more than 90 million copies of GTA 5 worldwide and made more than a whopping $6 billion revenue which already makes it the highest grossing game and media title of all time. 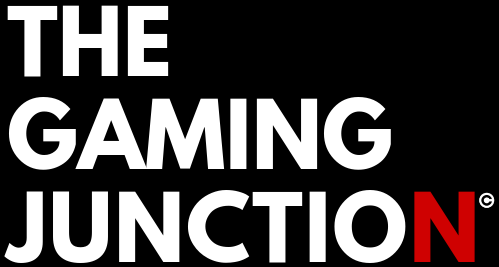 Since its launch, the game has been criticized for many terms, whether for torturing, sexual scenes, violence or a misogynistic portrayal of women. Still, the game became the most financially successful title of all time. And for the record, the closest game competitors of GTA 5 are Call Of Duty: Black Ops & Call Of Duty: Modern Warfare 3, earning a MIXED TOTAL REVENUE of nearly $51 million. 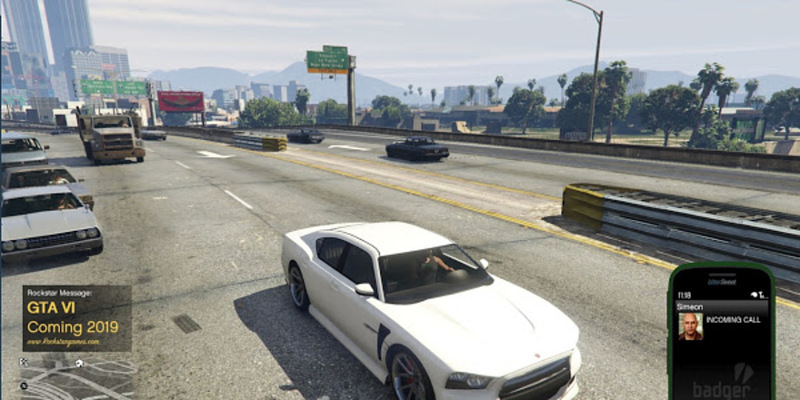 Rockstar regularly updates GTA Online to maintains the popularity and enthusiasm of the game. But with every update, it also triggers an inevitable question which is when we are going to see GTA 6? There is no doubt everybody is waiting for Grand Theft Auto 6. But Rockstar barely hints about a new GTA game title. Also, people have seen some youtube videos which shows that some of the players got the chance to play the alpha, which sounds exciting but deep down we all know its nothing but fake. In the name of the next GTA game all we get is some kind of rumor, speculation or on the worst side - A complete lie and some fake news and videos. 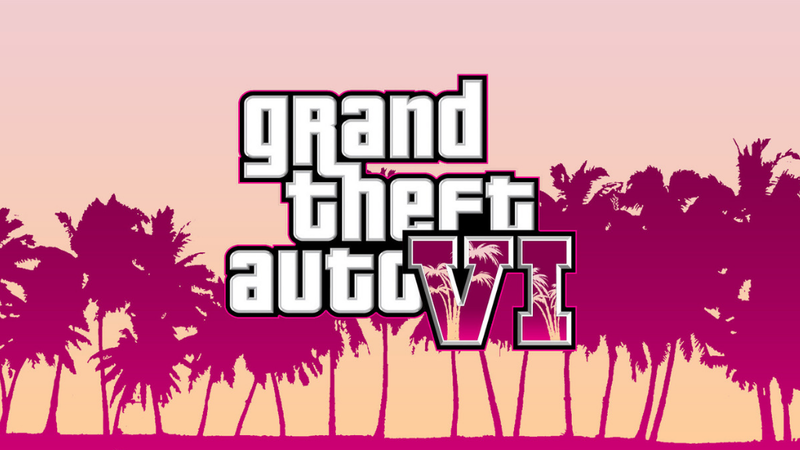 Most recently we got a big leak suggesting the return of GTA to Vice City, which will feature a female protagonist lead and is expected to be released in late 2021 or early 2022. The company has recently released Red Dead Redemption 2 which was one of the biggest hit title of 2018, showing the companies clear focus on the development of RDR 2 in recent years. Definitely, GTA 6 is in development too but we don't have an exact date of release. There were speculations of the development of GTA 6 back in 2016 which was before Rockstar indicated that they are prioritizing GTA online. Express shows that Rockstar India recently listed some jobs for hiring people for there so called "Next-Generation Project". 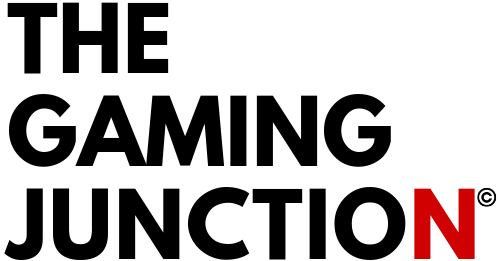 The listing stated that "Join our team to create next-generation worlds for some exciting upcoming projects. with strong modeling and texturing, Candidates must be able to create immersive, living, and fully-realized environments. As a Senior Environment Artist working at Rockstar India, you will be creating exciting and believable artwork, creating and texturing environment assets for the biggest and best open world environments in the industry.” Also, In New York, the company is looking for a MoCap Tools Developer. We can assume that these listings are for the next big project by Rockstar Games which could be GTA 6. Nothing is surprising in saying that GTA 6’s map is going to be absolutely massive, because it has been! since the first GTA game. But for now, nobody has any solid reports on what we'll be seeing and running through in the next GTA game. We might think that GTA could return to Vice City. There's a report from The Know which suggests Rockstar is planning to return to Vice City which was set in the 80s. This rumored game will feature transportation of players between Vice City and South America, creating a very unique and new kind of map. We've seen that GTA 4 and GTA 5 were set in Liberty City and San Andreas respectively, that suggests that only Vice City is the remaining location which is yet to be explored by the new GTA game. While we talk about massive, some rumors also suggest that we’re potentially going to see not only some sort of cities but the entire map of the United States! Now that's massive. Rumors are also suggesting that we will see some kind of teleportation system that reduces the time it takes to travel from one city to another, probably going to save much of our time while roaming. Although teleportation comes from the future, we might need to put up those old bell-bottoms and disco balls because, on the contrary side, some rumors excites us by suggesting that GTA 6 might get a touch of the '70s or '80s theme to the entirety. But hold on, there’s more we got here. Some speculations out there are also suggesting that after 20 long years GTA will return to Rockstar Games’ British home - London. 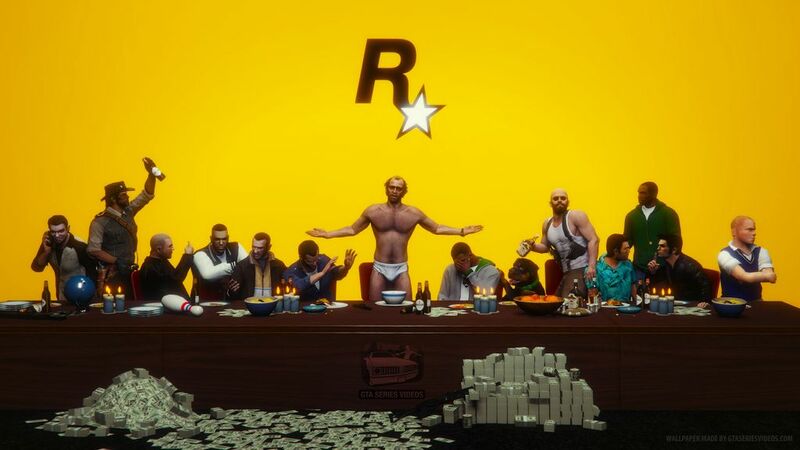 Dan Houser, Co-founder of Rockstar Games gave the clue in one of his comments which stated - “Right now, it seems GTA's DNA is contemporary-ish, American-ish, English-speaking-ish, because that’s what it has been. But that doesn’t necessarily limit it to those, that’s just what we’ve done so far.” This also shows that London is the only non-US location that has been a potential GTA map location to drop the characters in. We should not expect the return of Michael, Trevor, and Franklin as none of the previous characters ever have made a comeback in the previous stories of GTA. Definitely, it's not impossible but again, it never happened before so we will hold on to that for now. In fact, what we should expect is a female lead this time. According to the rumors we discussed above, GTA 6 could be the first in the series which will prioritize a female lead. What we can expect is multiple protagonists again, as we saw with GTA 5, maybe a female crew or a mixed set of protagonists, no one knows. It is possible that some big names could be involved this time. Nothing is rock solid but GTA is one of the major gaming franchise, especially outside of the gaming industry, the games’ popularity is known to every person. Apparently, Eva Mendes seems to be on the top of the pick list of Rockstar Games to play the role of the female lead protagonist and her real-life husband Ryan Gosling to play the male lead character. And we are not done yet. What if we say that you could play both as a cop or as a criminal in GTA 6? This could work, with the kind of madness the game features, playing a protagonist and a cop at the same time in the game would be interesting and exciting too. According to some reports, we would not be seeing anything until 2020 for the next GTA game, which makes sense. Rockstar in October 2018 released there long on hold game Red Dead Redemption 2. So consider not seeing anything about GTA for now. On the other hand, Rockstar heavily focuses on GTA Online with regular updates to maintain the popularity and player interest for the game. Also, Red Dead Redemption 2 is a massive game too and in any way, if the Red Dead Online has the content similar to GTA online, then obviously Rockstar will be busy with that for a year or two. Red Dead Redemption 2 is released three years after GTA online, so maybe it will take three to four years until we get a look of GTA 6. Michael Pachter, a reputable industry analyst, suggests that the game could be released maybe in some quarter of 2022. Although, Michael Pachter, while interviewing with Gaming Bolt said that he thinks a 2020 announcement with a 2021 release would be the best case scenario, while a 2021 announcement with a 2022 release is what we would expect. We do not have an official release date yet, and knowing Rockstar's history of delays, it becomes more complex when we'll be seeing the first look. And even if we got some kind of trailer or teaser later this year or in 2020, just consider in mind that the major games like GTA 5 and Red Dead Redemption 2 were delayed a couple of times. So when GTA 6 does eventually get its first release date, just don't rely on that. As these dates suggest, we still have to wait to see something solid about GTA 6 by Rockstar themselves. But one thing that does come in our mind is that on what platforms we'll be likely to see the next GTA game. GTA 5 was released the same year as the PS4 & Xbox One but still, players got to play the game on PS3 & Xbox 360. More than 5 years later, now is the time we are likely to see the next generation PS5 & the Xbox Scarlett later this year or at the start of 2020. The question that boggles the mind here is - will Rockstar release the next GTA game on PS4 & Xbox One or the players will get to experience the game only on the new upcoming consoles? We'll be updating about all the news and updates about GTA 6. Make sure to follow us on Twitter to get the latest insights.